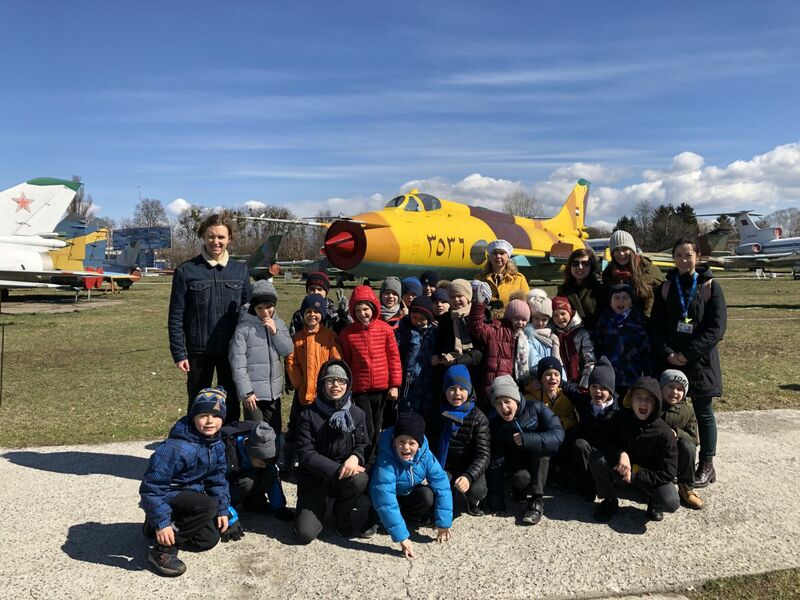 On Thursday, March 28, Year 3 students from Pechersk and Nivki campuses visited the Oleg Antonov State Aviation Museum. Students are learning about changes in transport in their Unit of Inquiry – “Where we are in time and place”. This was a fantastic hands-on experience to view changes in air transport.